Retreats in Baja California Sur. 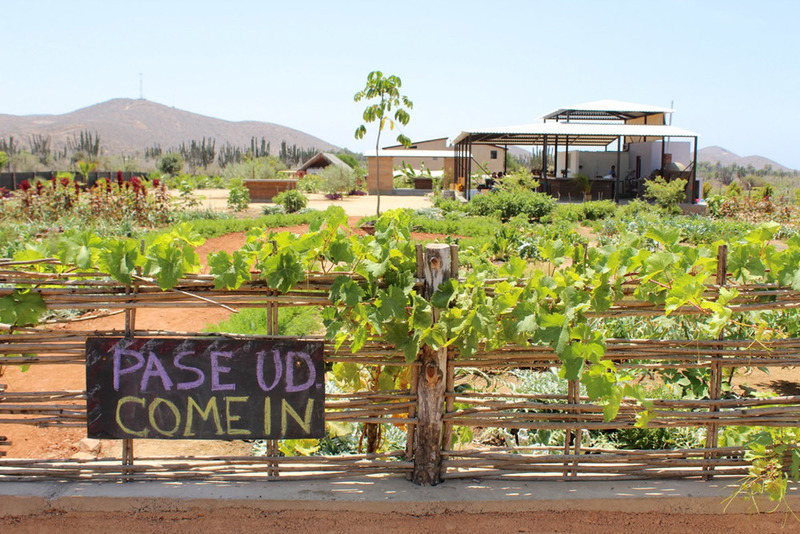 Baja Retreats provides meals skillfully crafted from fresh local organic produce. Farm to Table! Enjoy nutritious food from farm to table. Our meals are professionally prepared at Baja Retreats and are always made from scratch with great care, attention and love. We focus on offering healthy, local and when possible, organic products. Fresh fish is caught daily and other meats are available upon request. Baja Retreats can also accommodate special dietary restrictions such as allergies, vegans or vegetarians, gluten-free, dairy-free, etc. Purified and Alkaline water is provided for drinking and is used for washing & disinfecting all raw foods. For more dietary info or questions, please contact us.